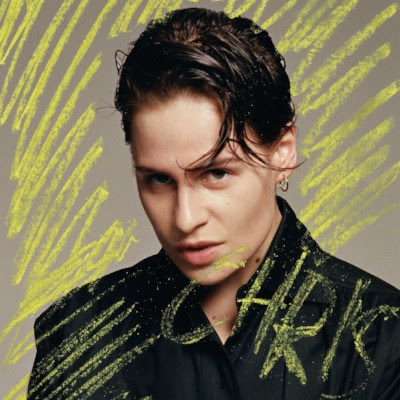 Christine and The Queens has debuted the video for ‘The walker,’ the new single to be lifted from her highly acclaimed second album, Chris, out now via Because Music / Caroline Australia. The single follows her recent, rapturously received performances of ‘5 dollars’ on BBC1’s Graham Norton Show and‘Comme si’ on CBS’ Late Show with Stephen Colbert. ‘The walker’ is directed by Colin Solal Cardo, who also directed the videos for ‘5 dollars’ and ‘Doesn’t matter’. Chris was written, arranged and performed by Christine and the Queens. It is the follow up to her already-iconic debut record Chaleur Humaine, released to near-universal acclaim in France in 2014 and the UK in 2016, and selling more than 1.3 million copies to date. Variety recently featured her in their Grammy Awards 2019 Predictions for Best New Artist. Christine and the Queens will play her first ever Australian shows in 2019, taking in Perth Festival on Sunday 3 March, Melbourne’s The Forum on Tuesday 5 March, WOMADelaide on Friday 8 March and Sydney’s Enmore Theatre on Sunday 10 March. Details below. 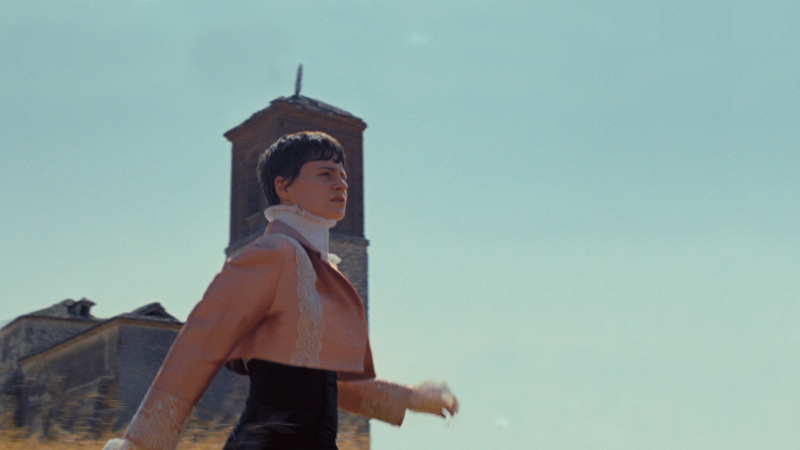 Since she first burst onto the scene in 2014, Héloïse Letissier (aka Christine And The Queens) has been a bold force of bravado and artistry, using pop music as a ‘Trojan horse’ to ask complex questions of gender and sexuality over pulsating synth-pop beats. With her second studio album, ‘CHRIS’, she has cemented her place as a veritable pop legend, using choreography and styling – along with her catchy songs, recorded in both English and French – to explore ideas of unabashed female desire in a live show that’s drenched in sweat and vulnerability. NME dotes on her live show as “one of this year’s most slick and masterful pop performances… damn near perfect”.